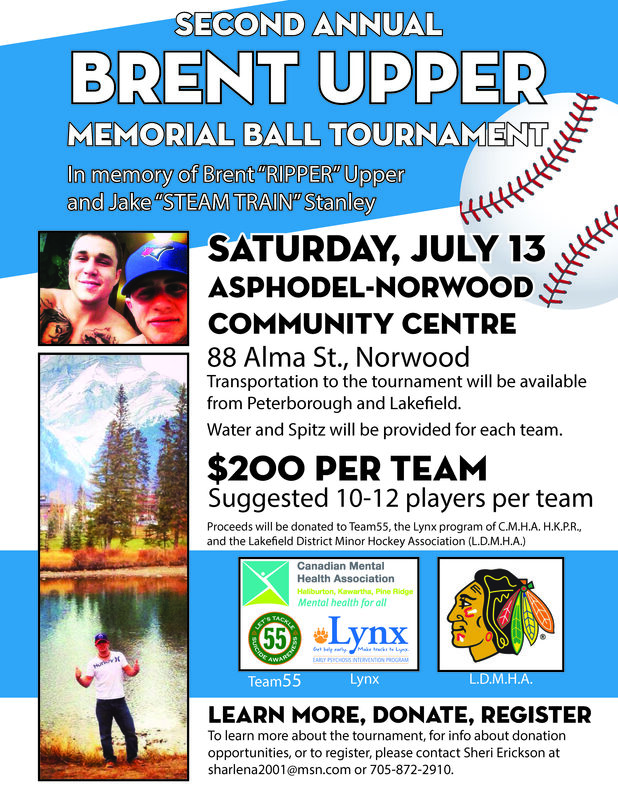 Save the date for the Second Annual Brent Upper Memorial Ball Tournament, in memory of Brent “RIPPER” Upper and Jake “STEAM TRAIN” Stanley. Proceeds from this tournament will be divided between the Lynx program, Team55 and the Lakefield and District Minor Hockey Association. Download a pledge sheet today! 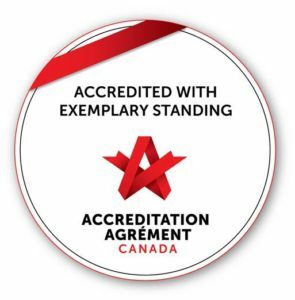 Contact Sheri Erickson at 705-872-2910 or sharlena2001@msn.com to register.